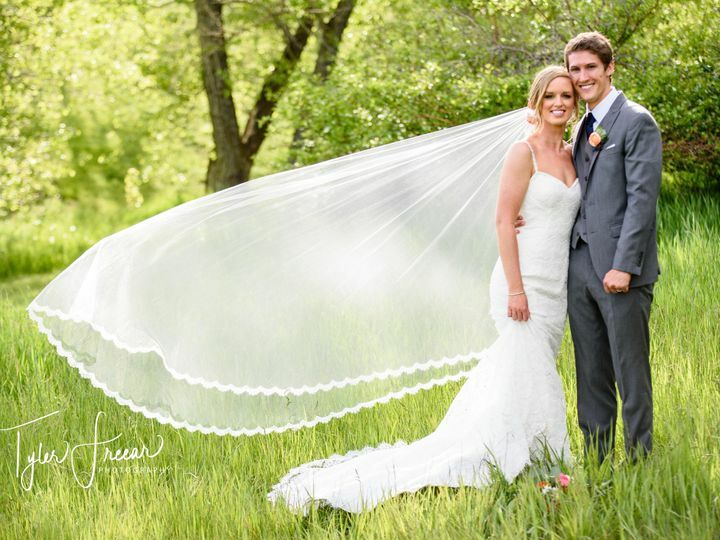 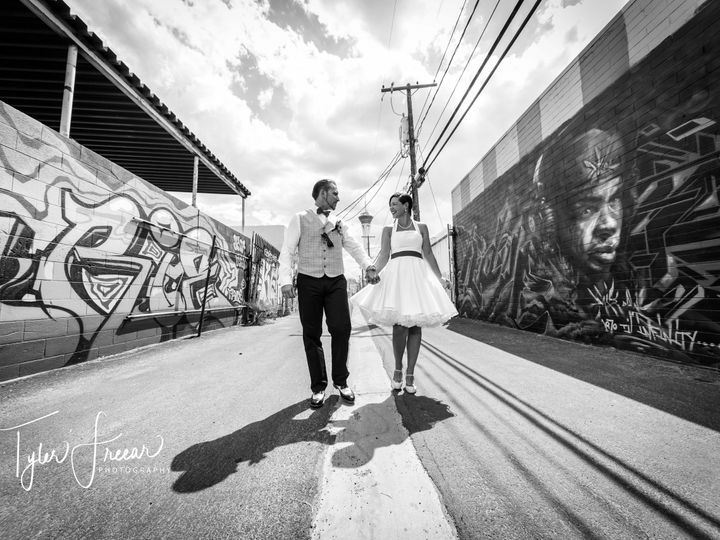 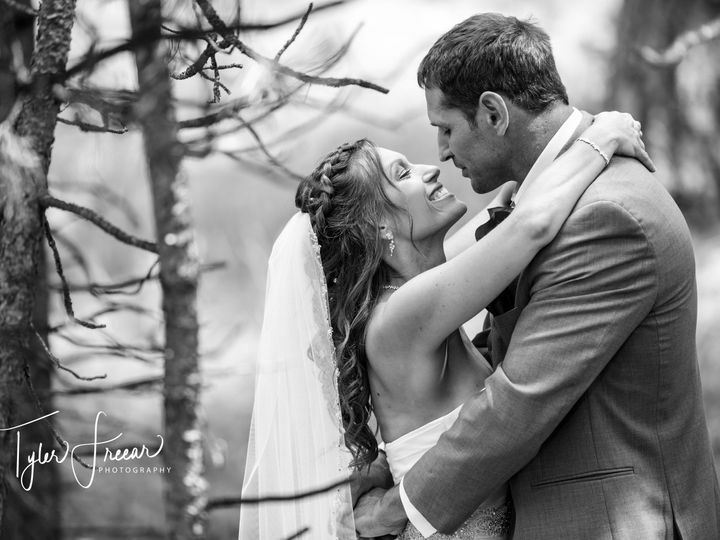 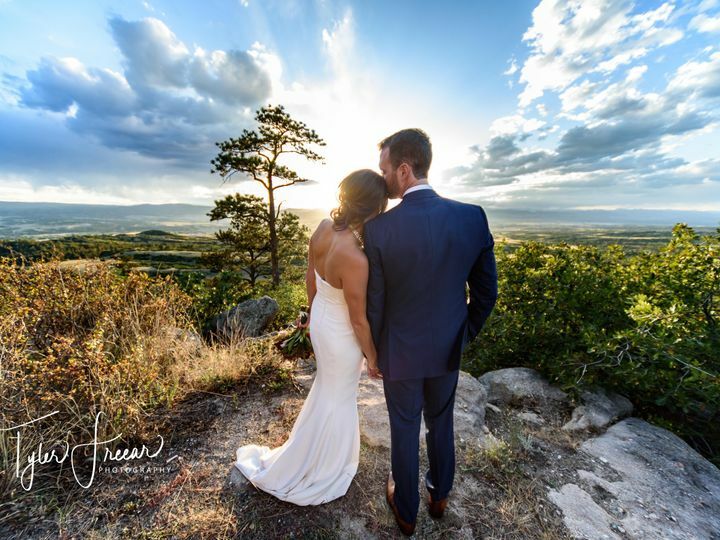 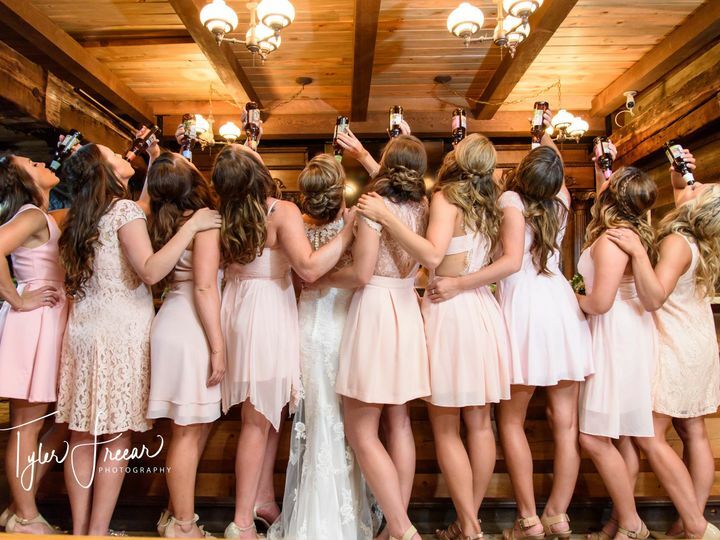 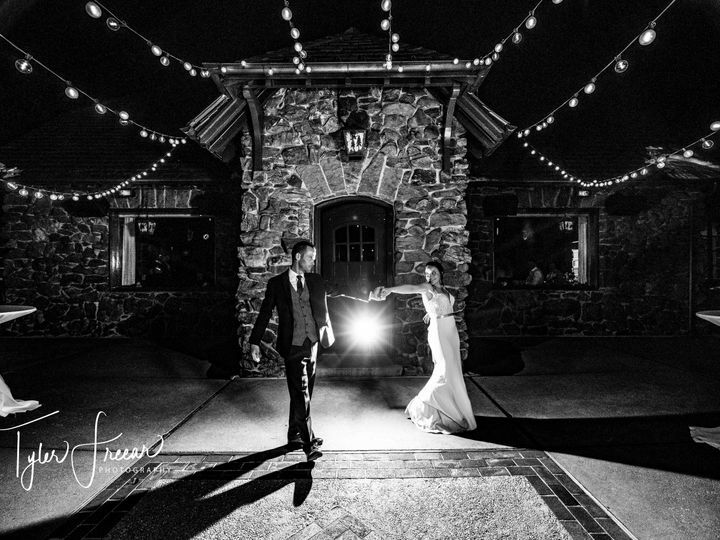 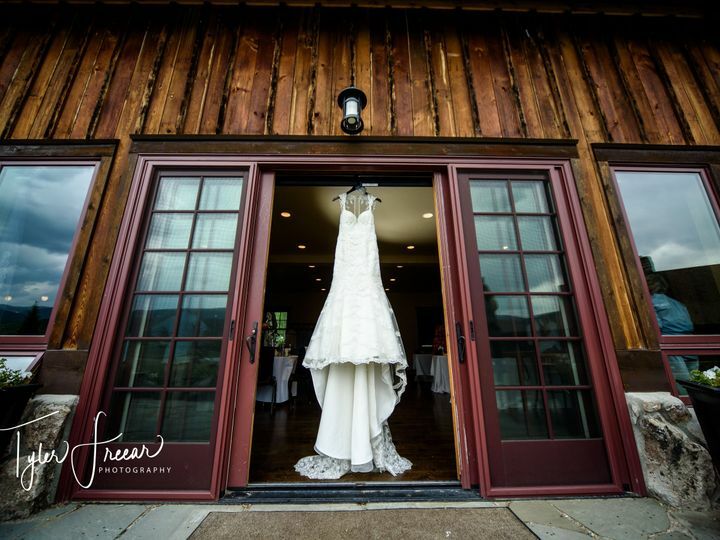 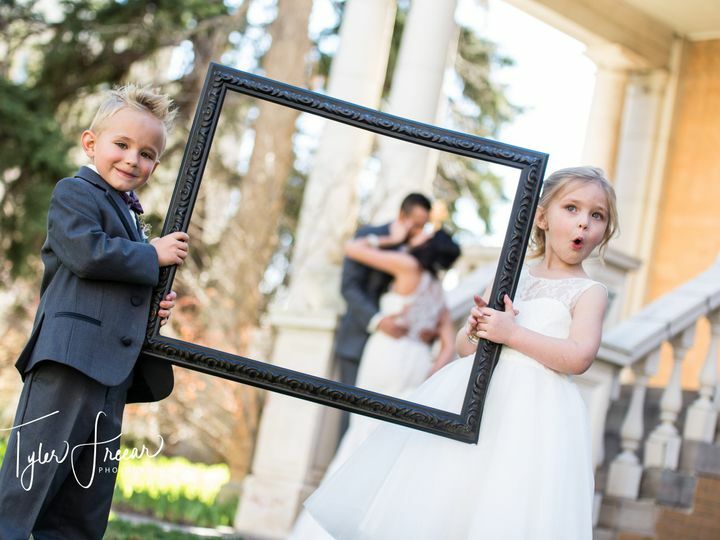 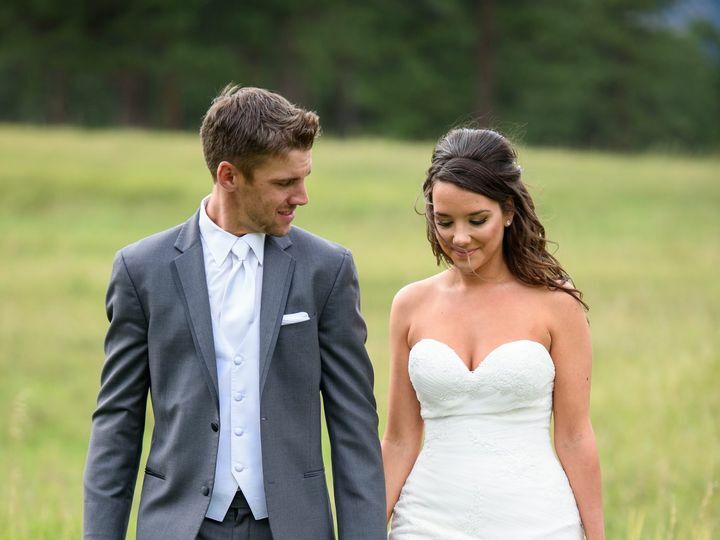 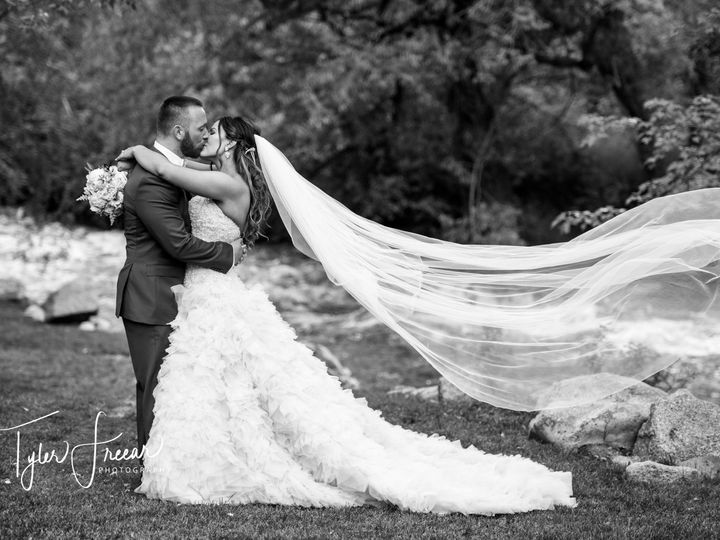 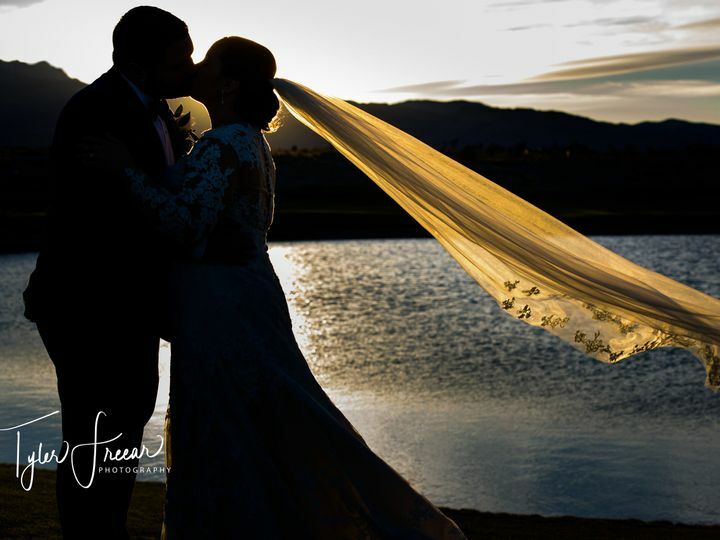 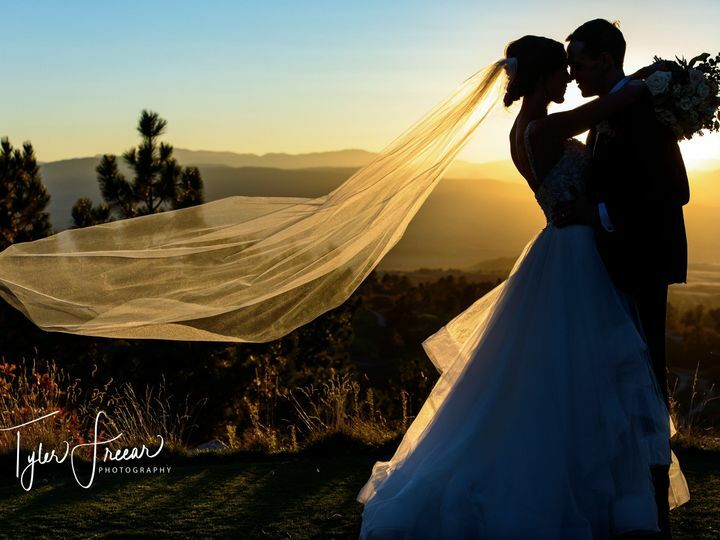 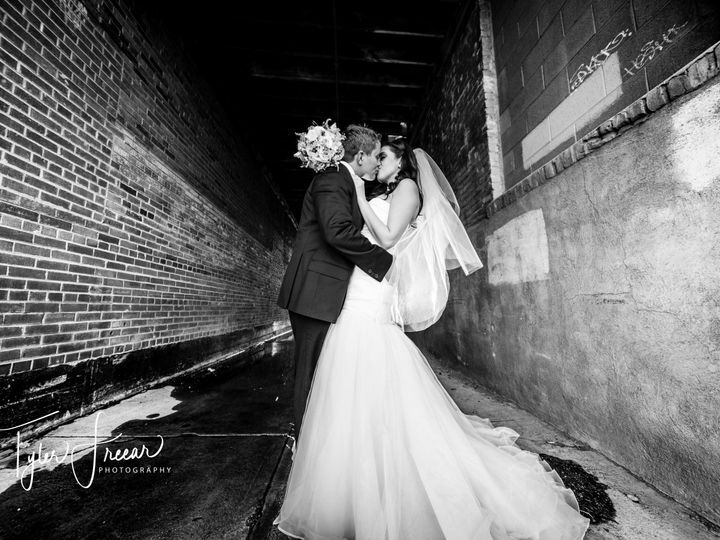 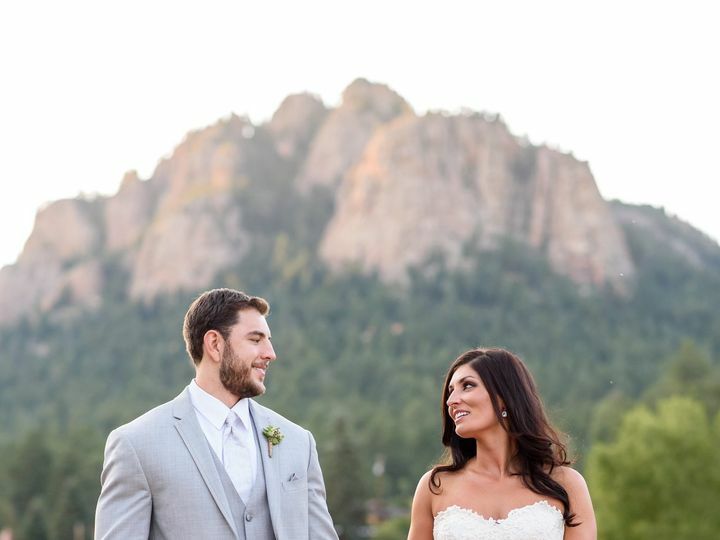 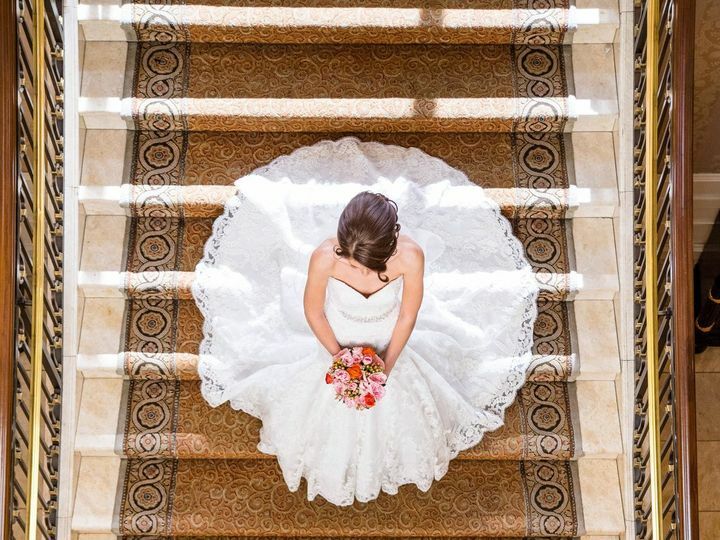 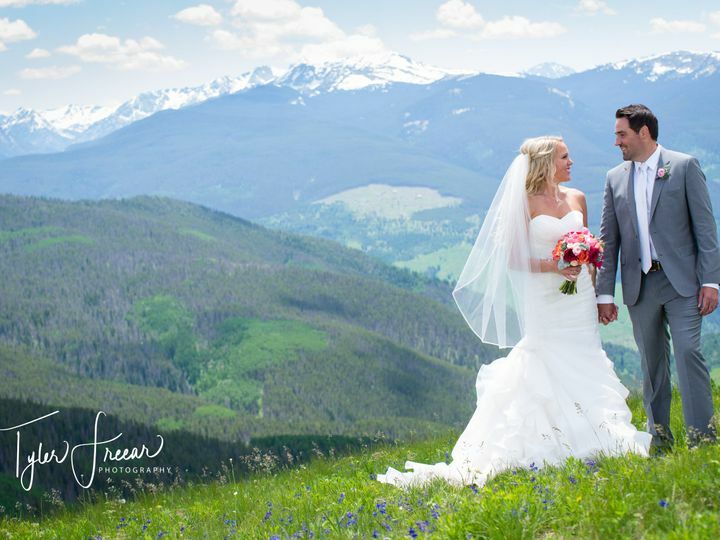 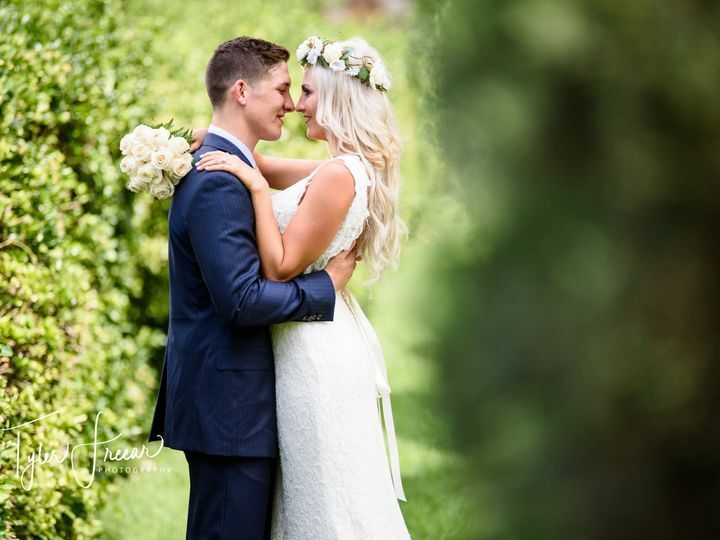 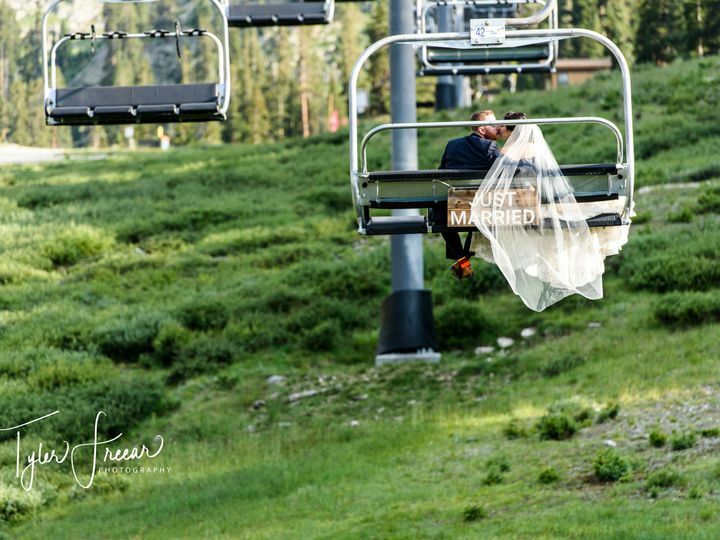 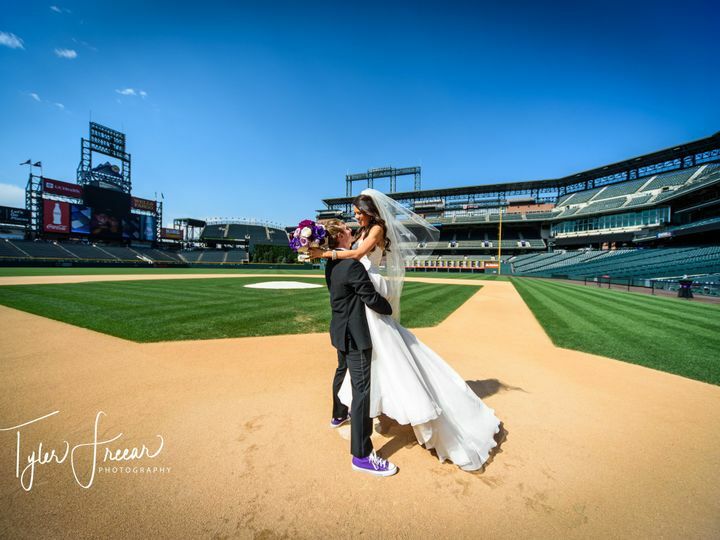 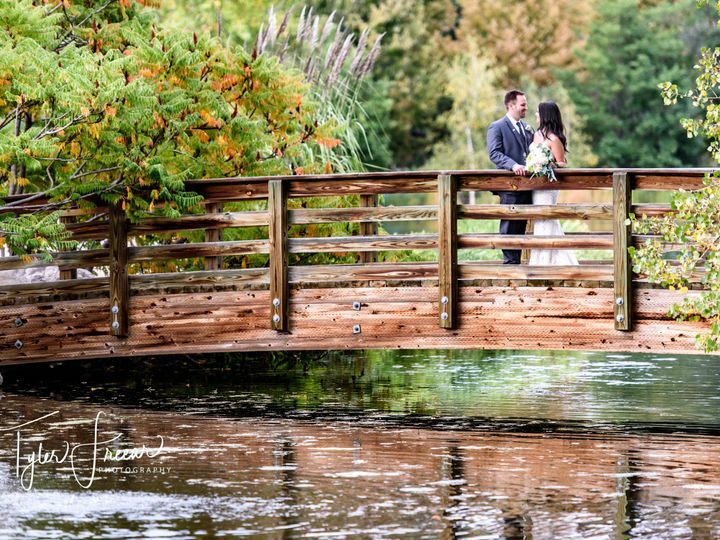 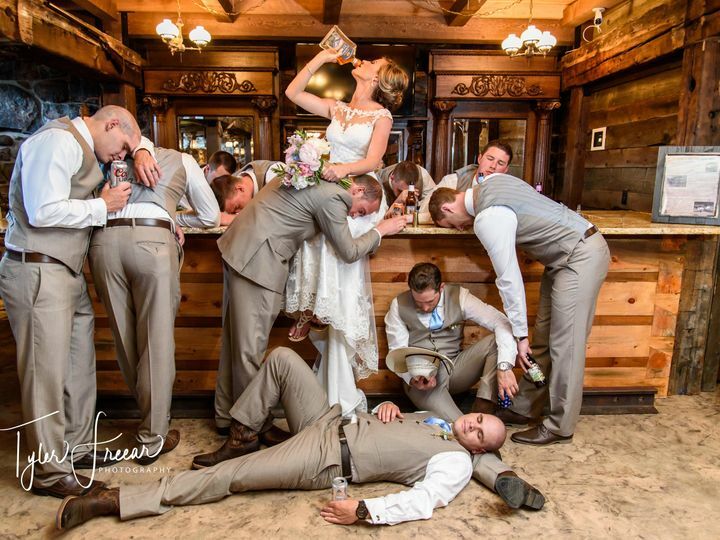 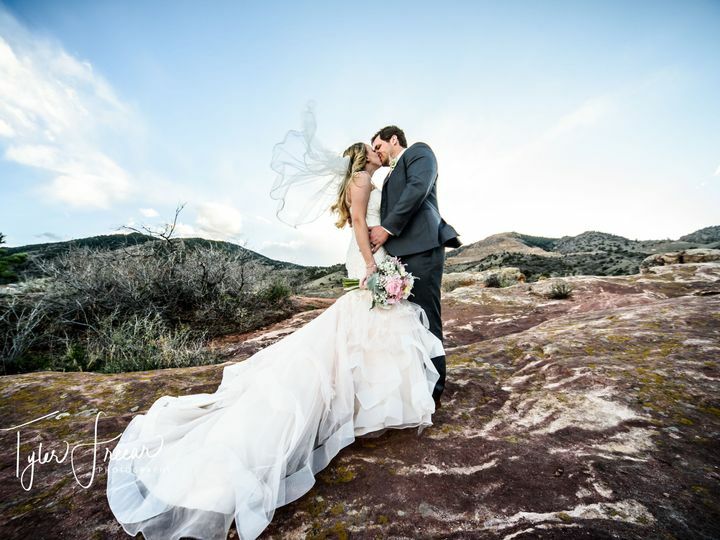 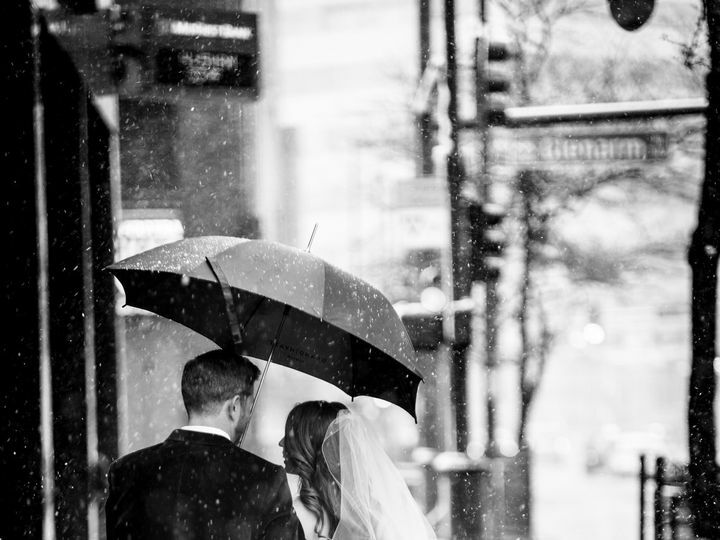 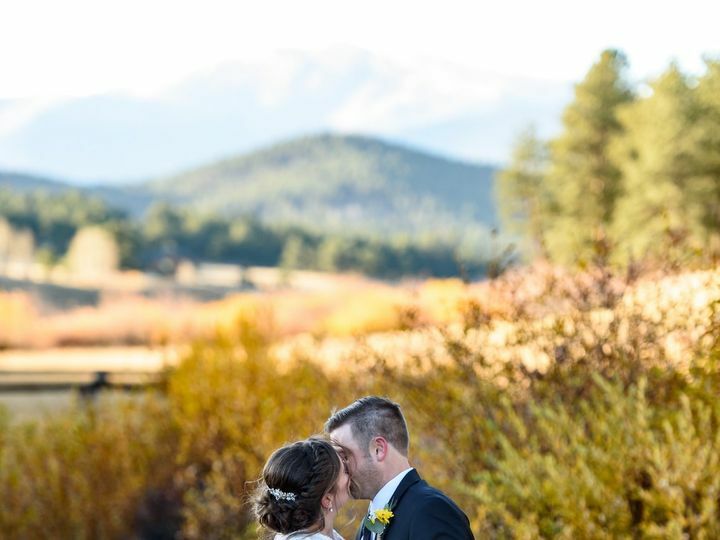 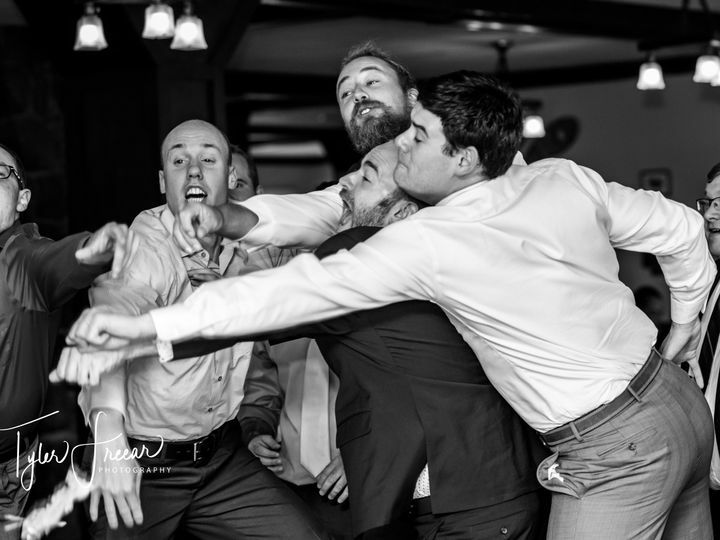 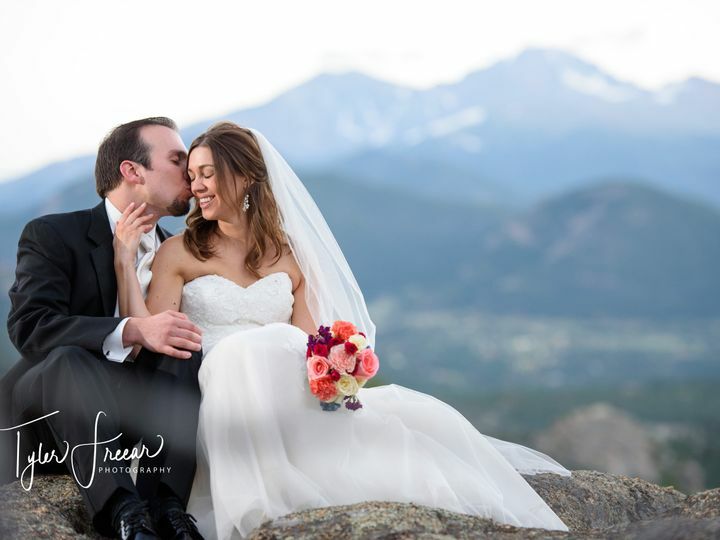 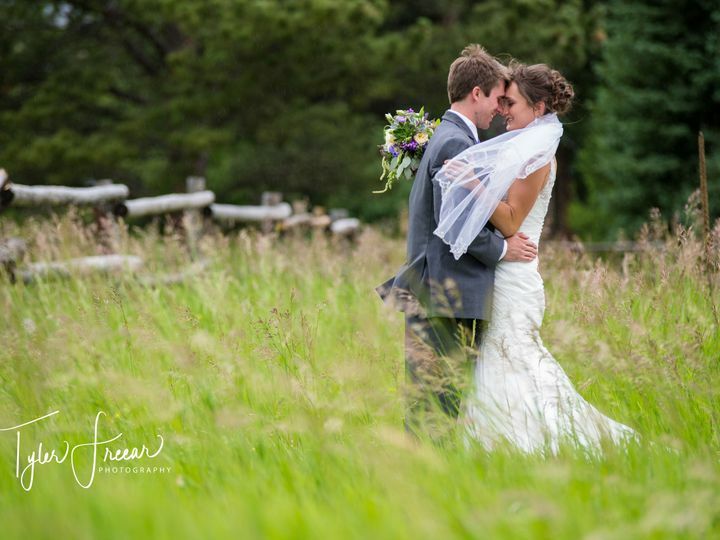 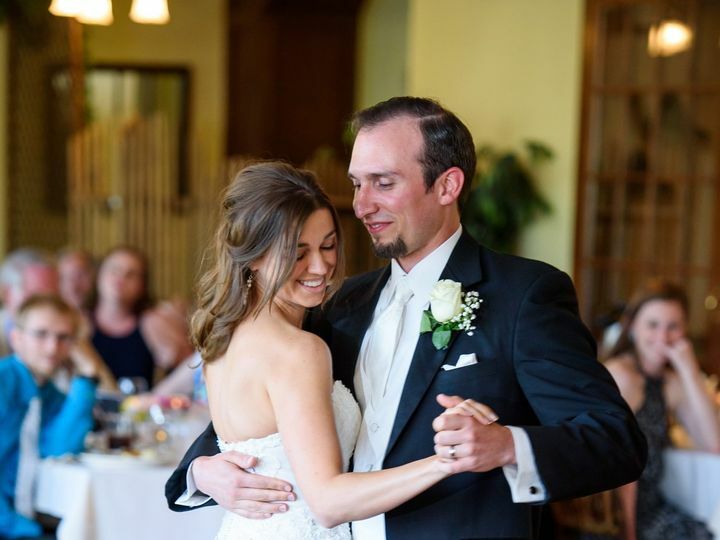 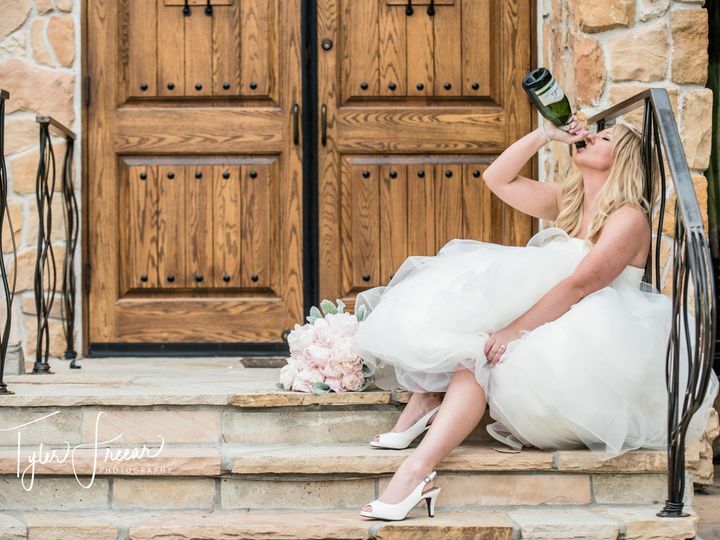 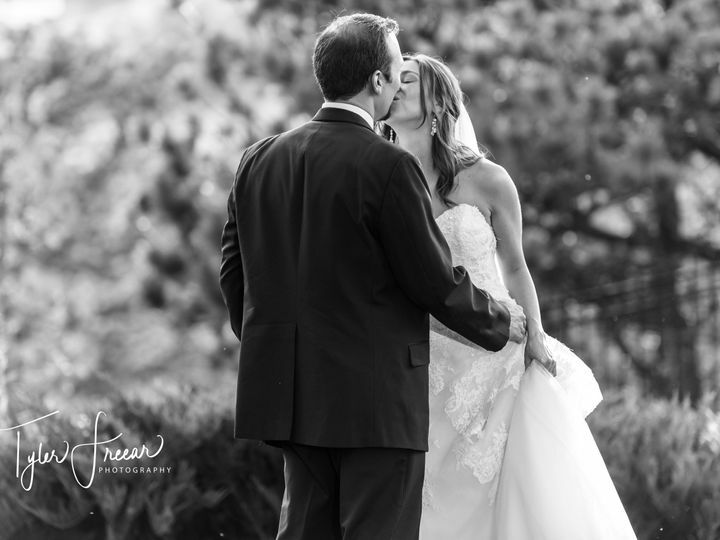 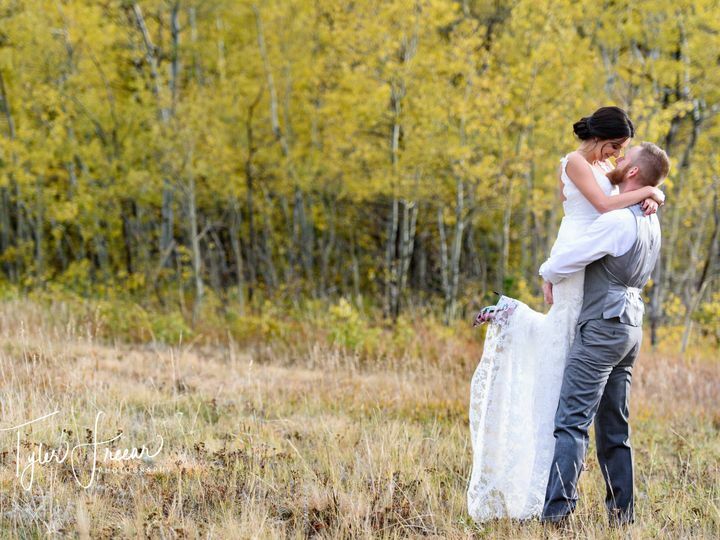 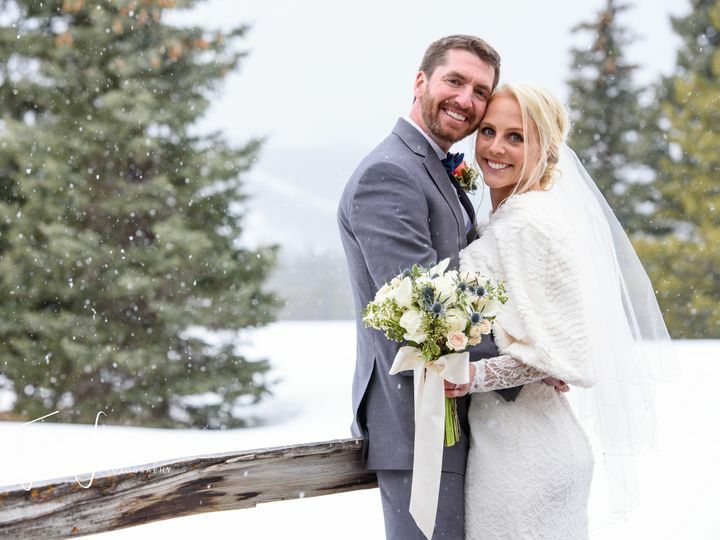 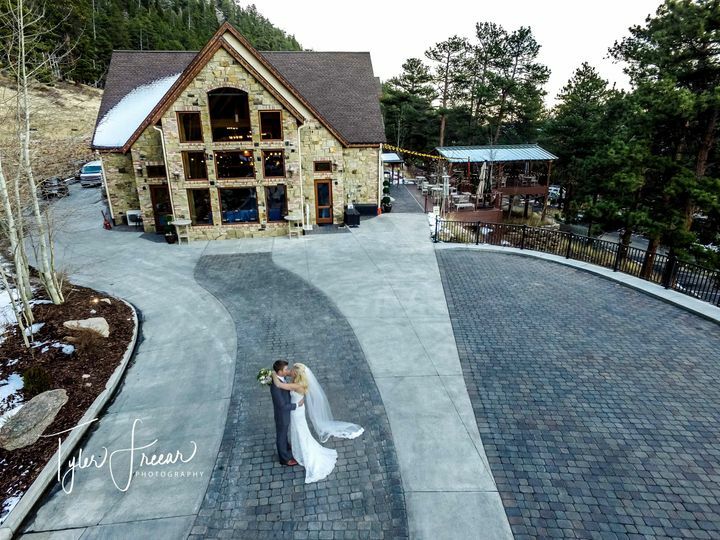 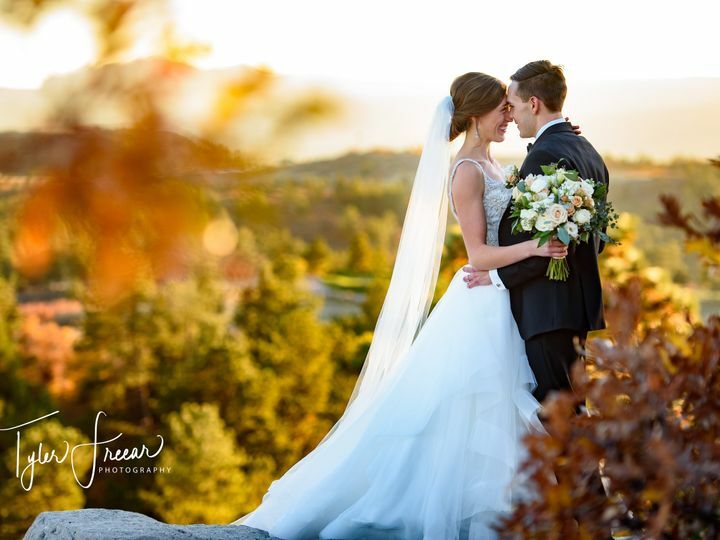 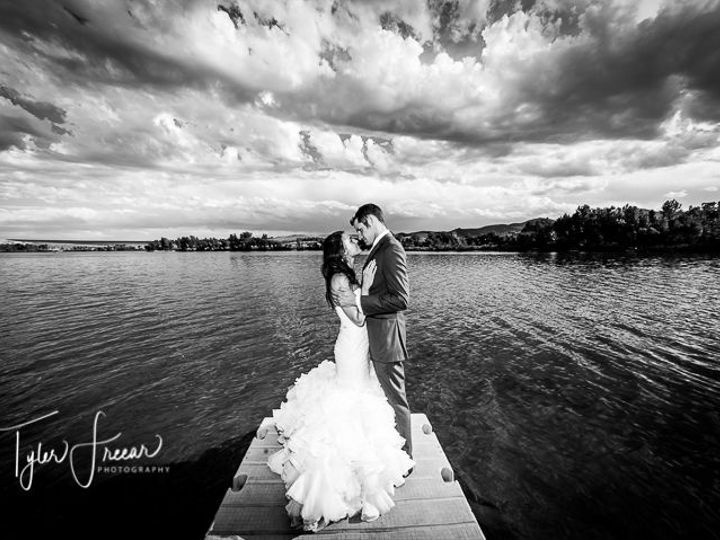 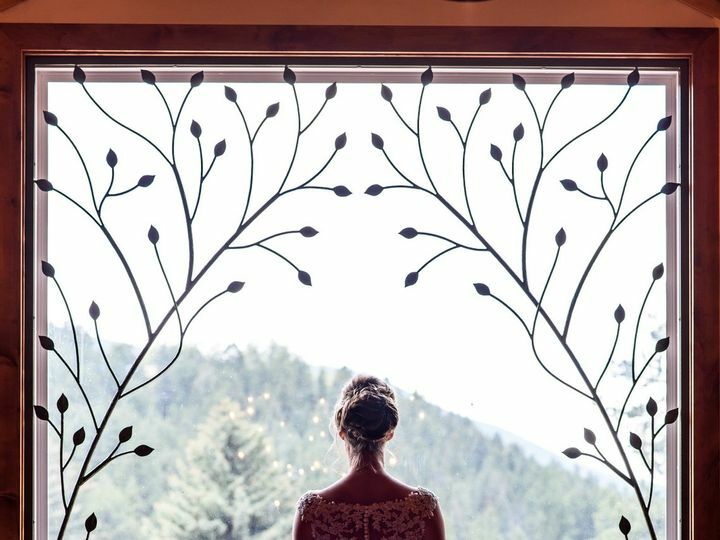 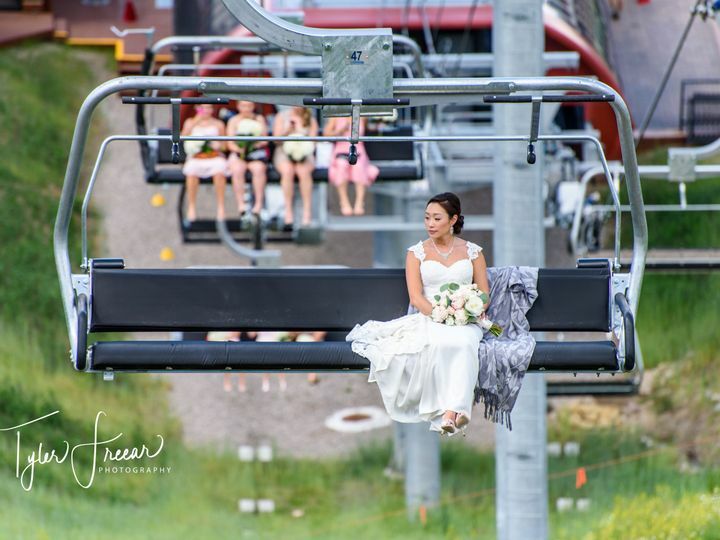 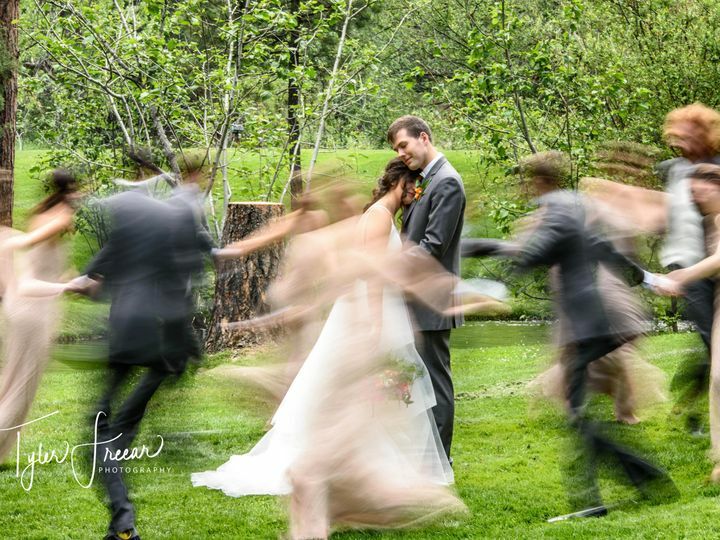 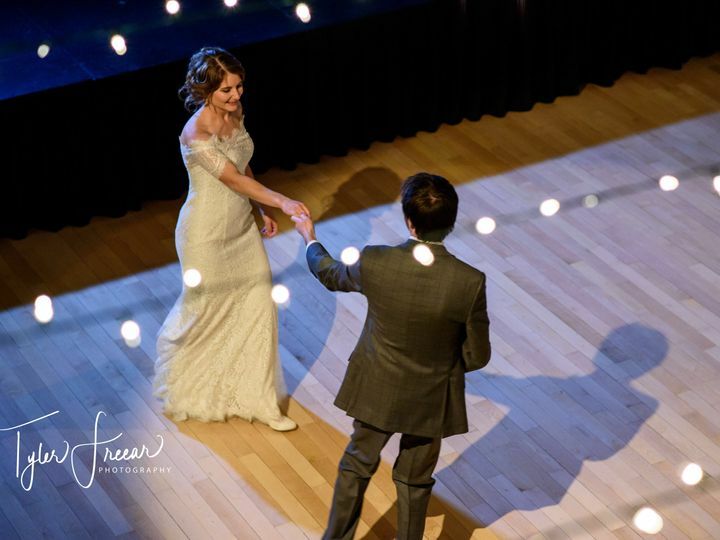 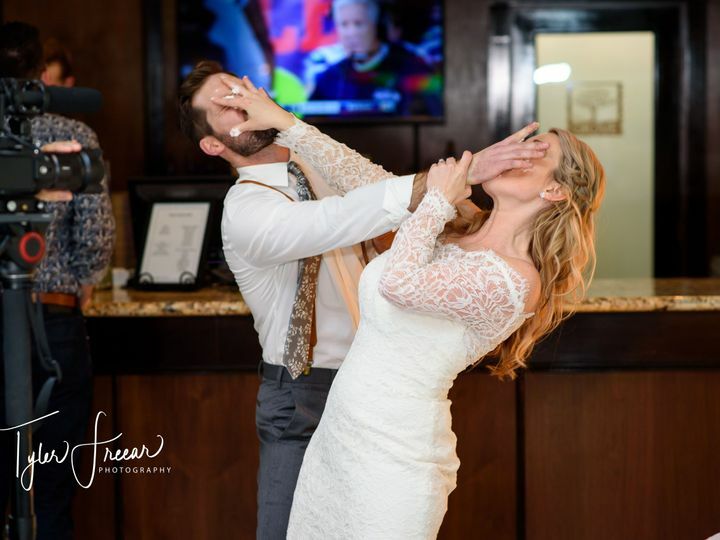 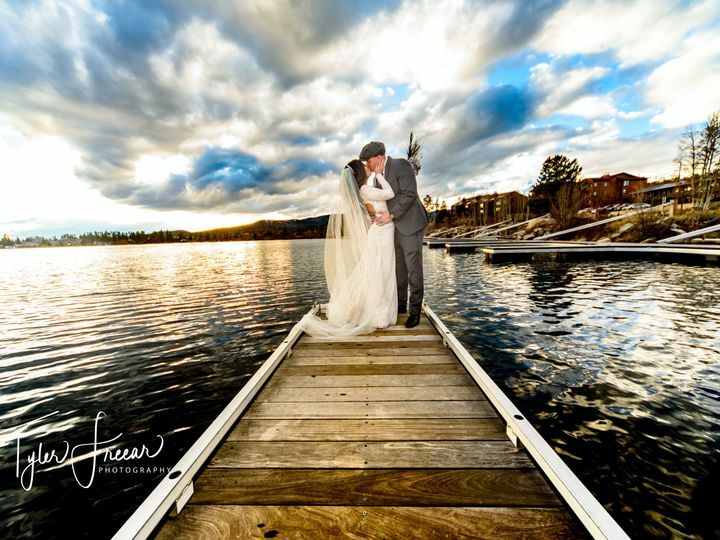 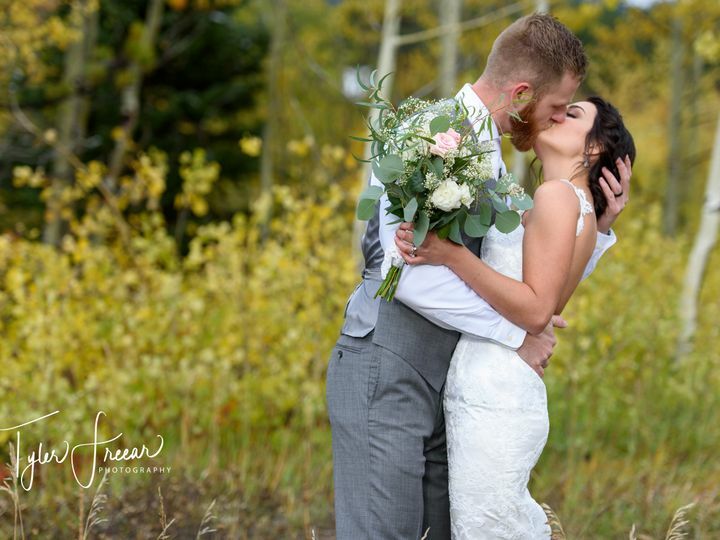 Tyler Freear Photography is a Denver-based wedding photographer offering quality photos that you’ll cherish for a lifetime. 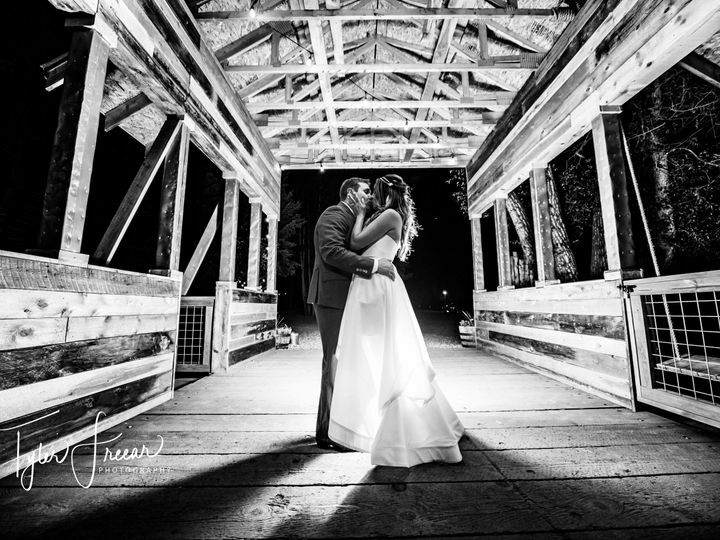 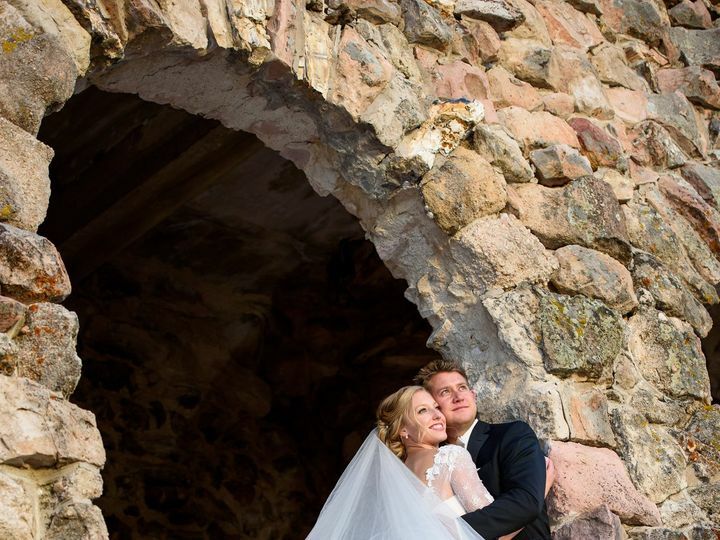 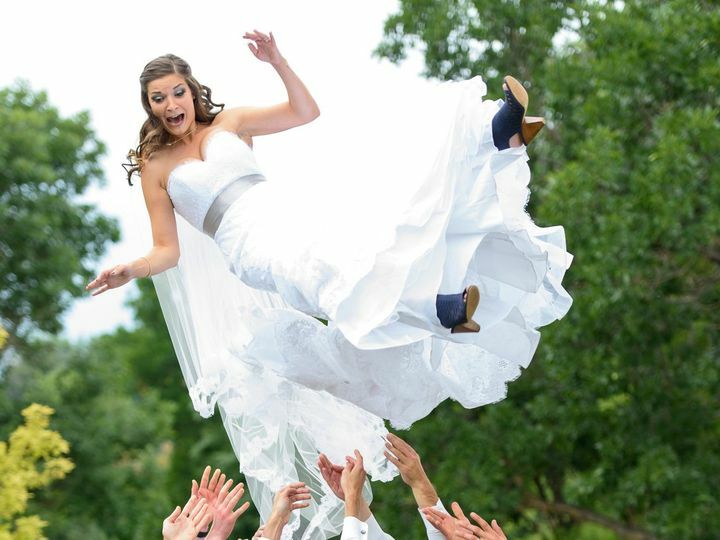 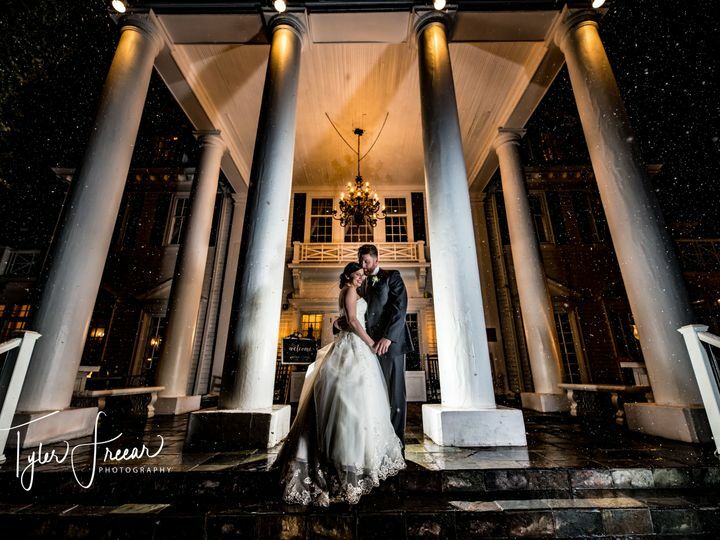 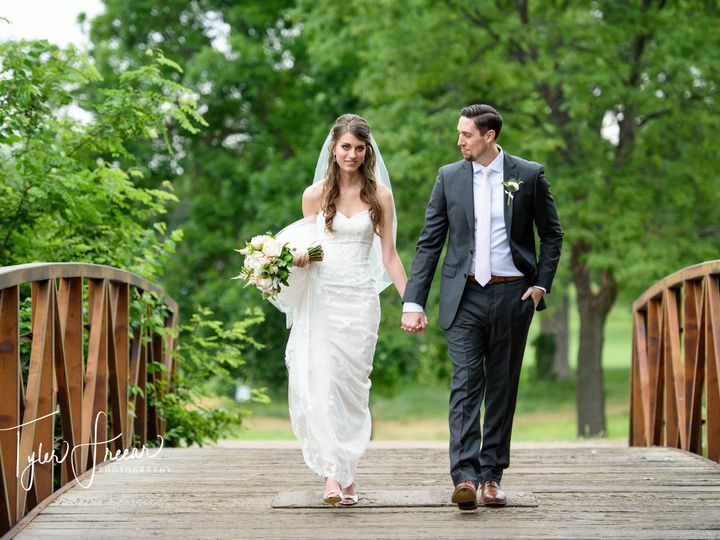 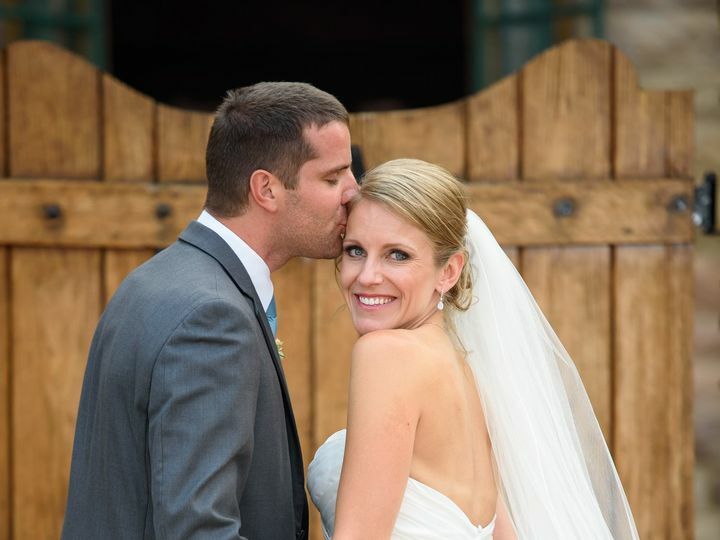 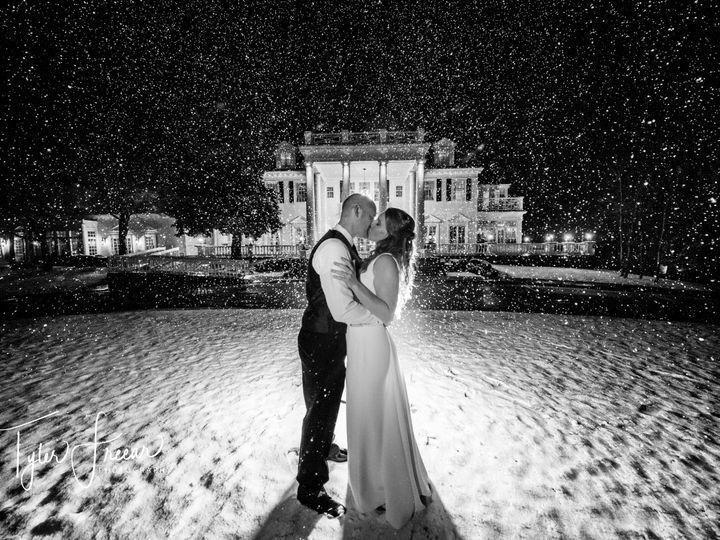 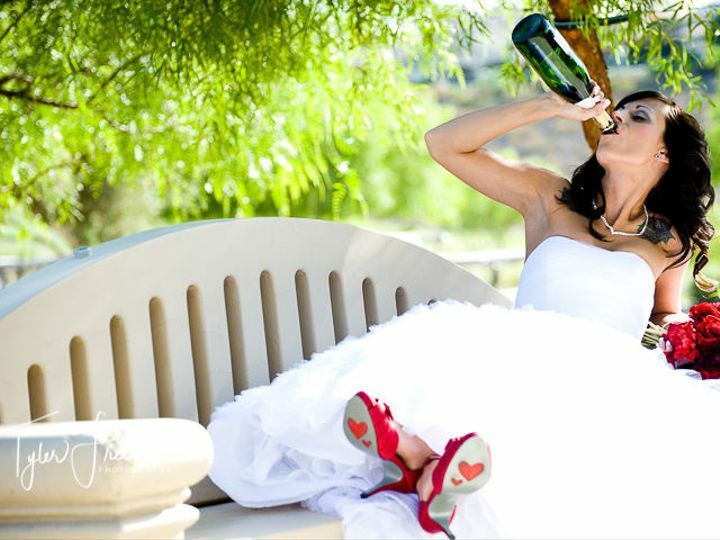 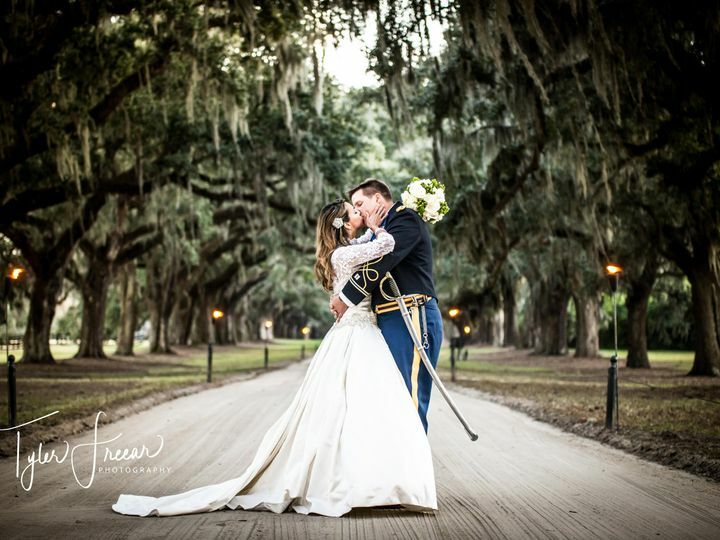 With over 10 years of experience in the wedding photography industry, Tyler has photographed over 700 weddings. 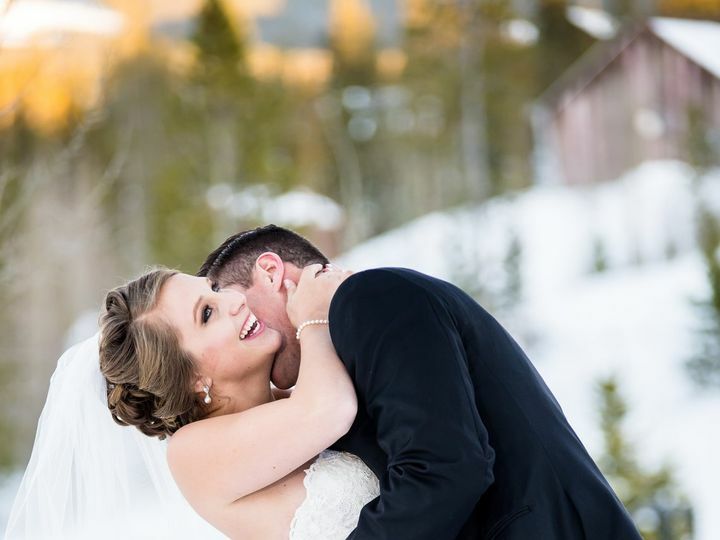 Knowing exactly which moments make your big day so special, he’ll capture the candid moments filled with sweet glances between you and your fiancé as well as the unique details that make your day perfectly you. 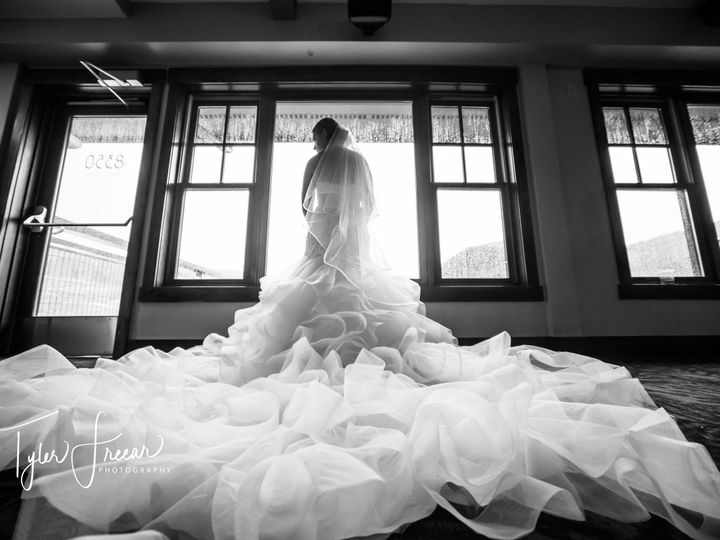 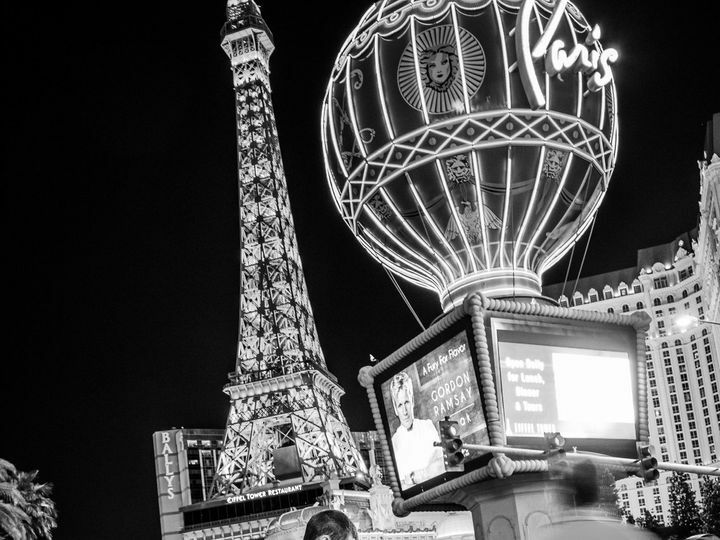 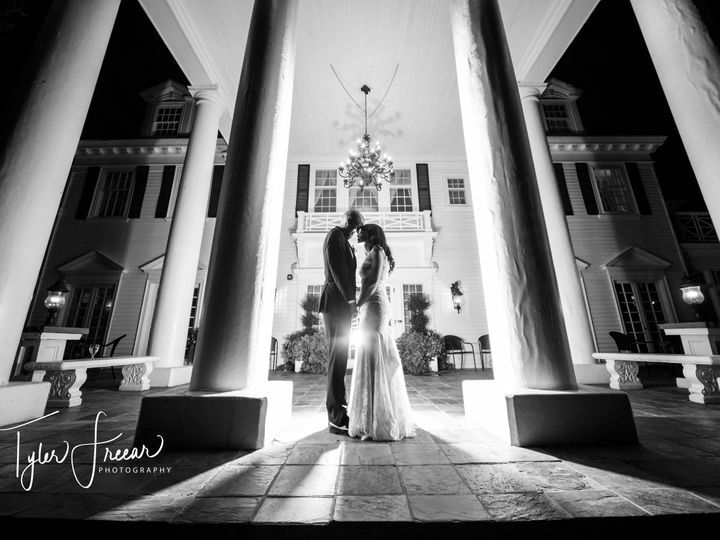 With Tyler Freear Photography, you can count on your personalities shining through the lens. 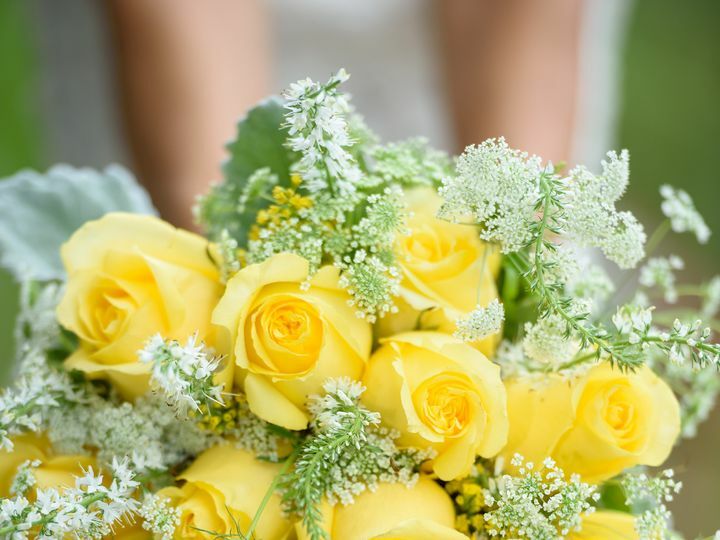 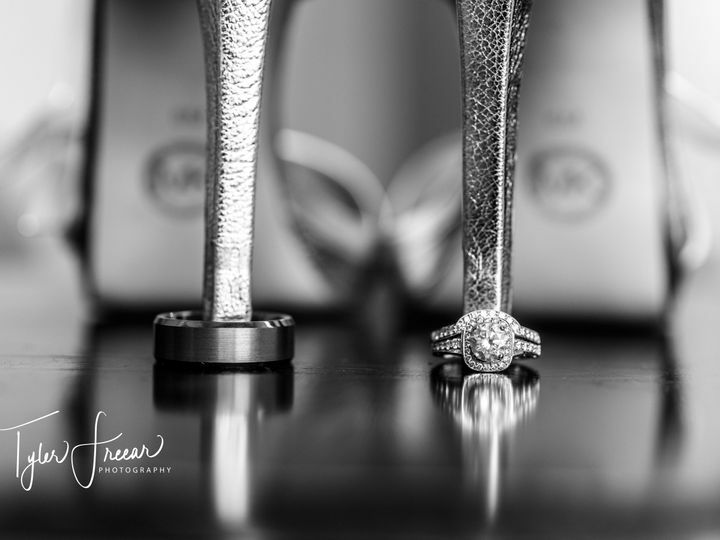 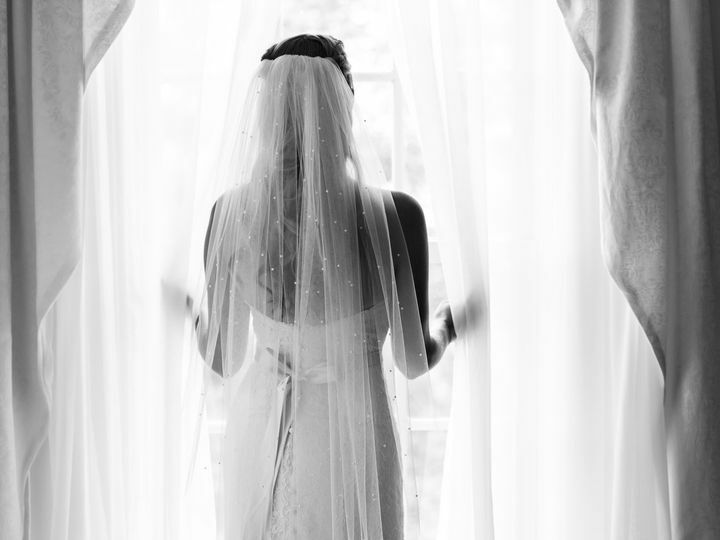 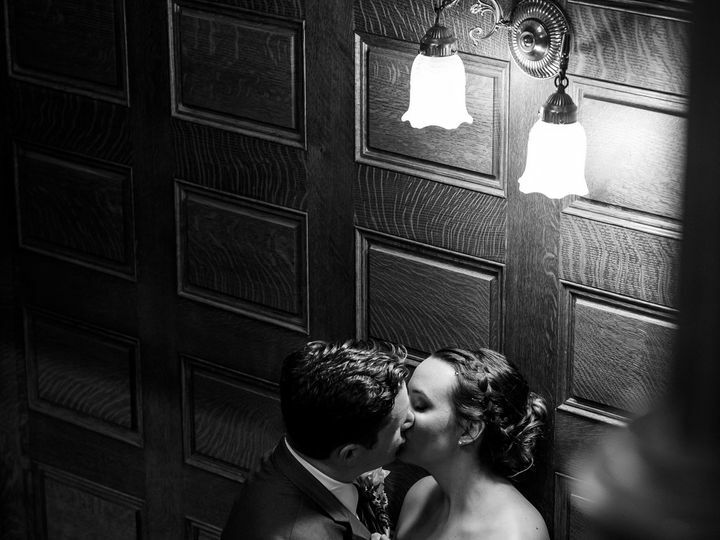 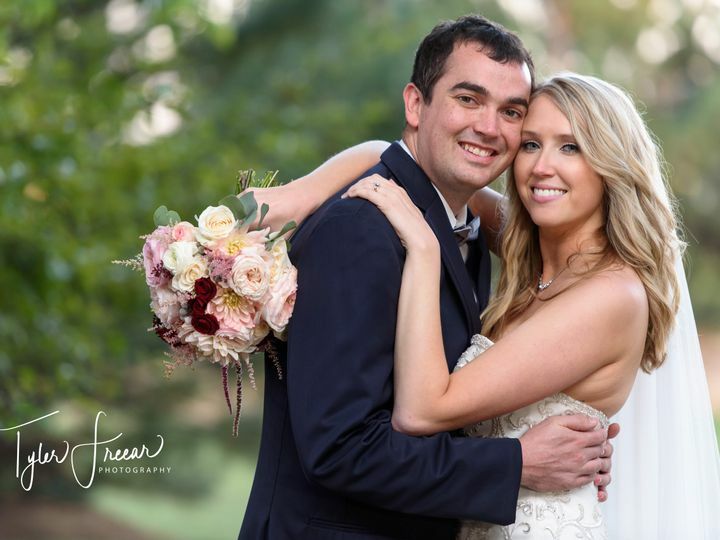 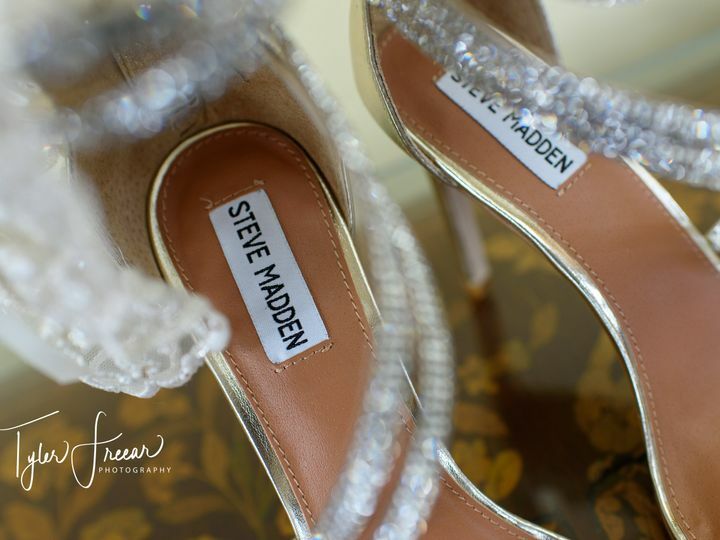 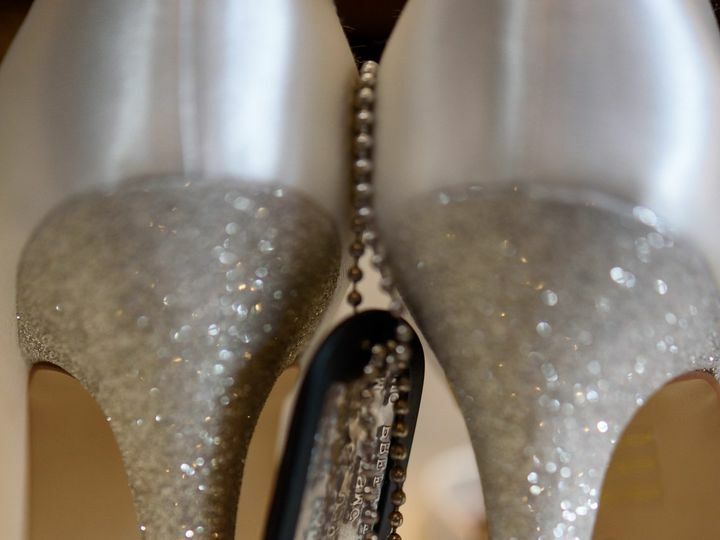 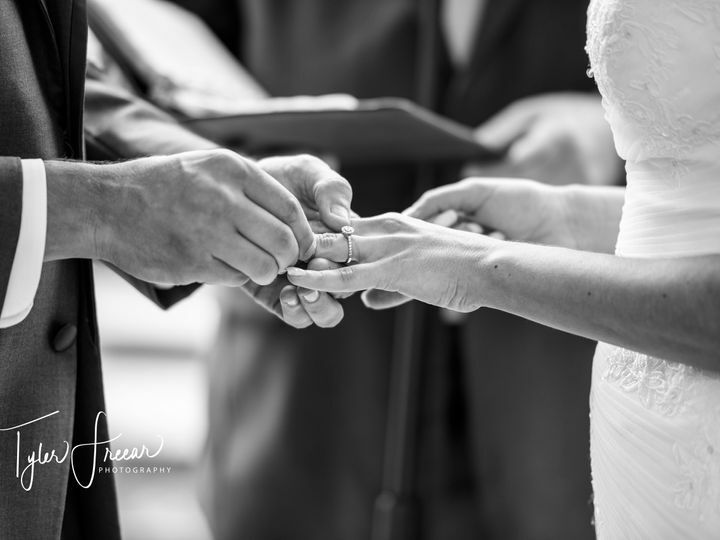 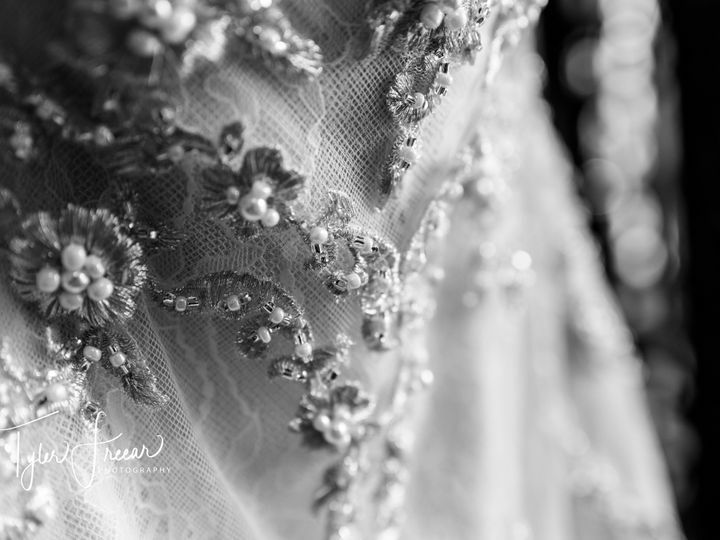 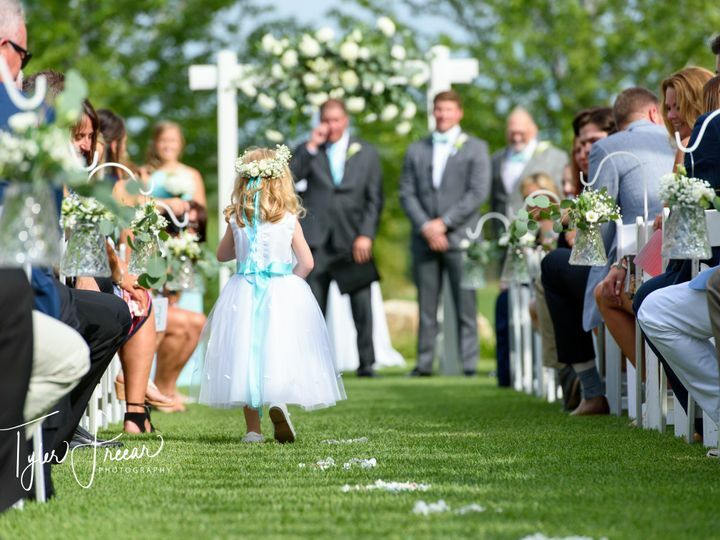 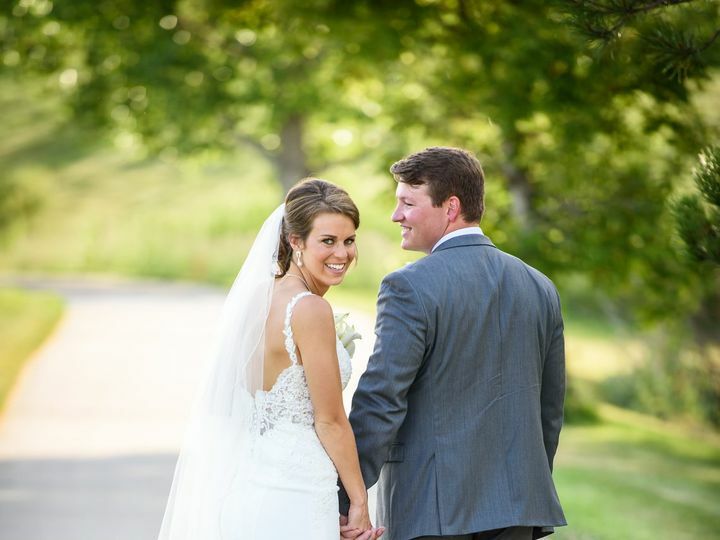 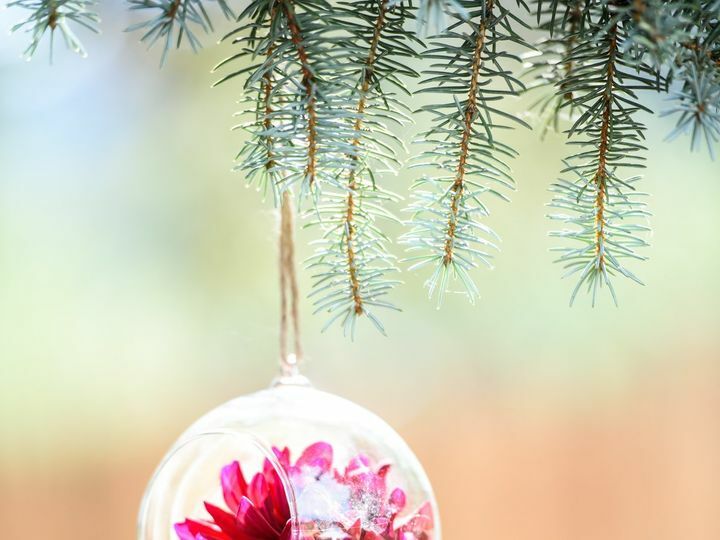 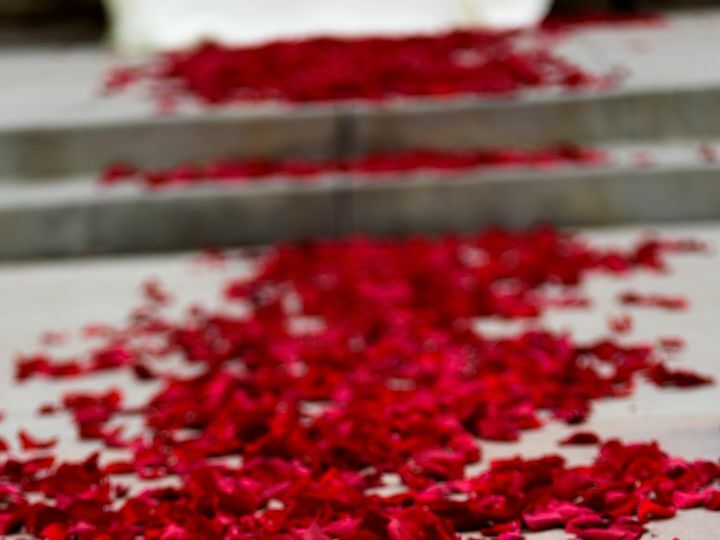 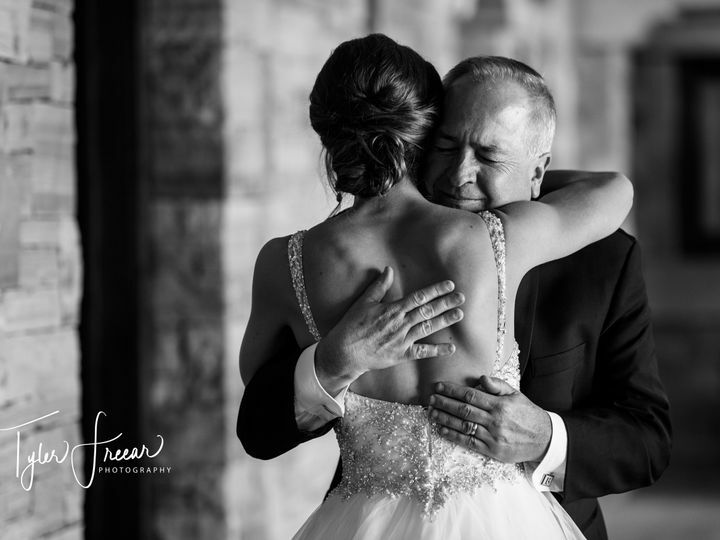 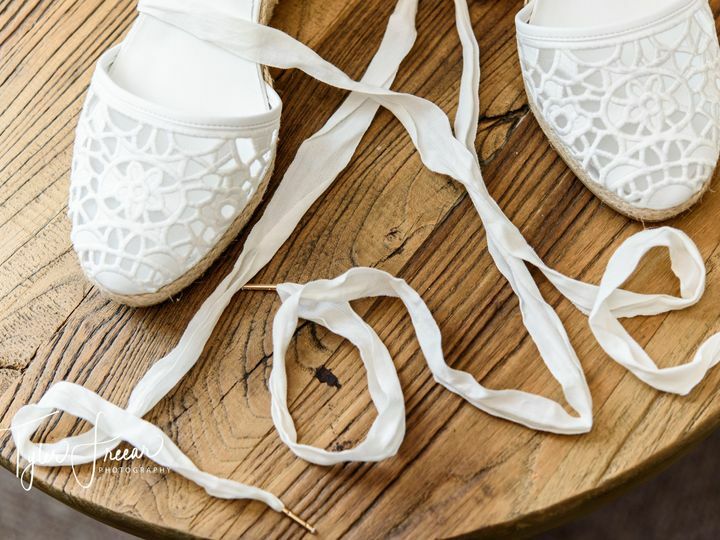 Remember the details of your big day with Tyler Freear Photography. 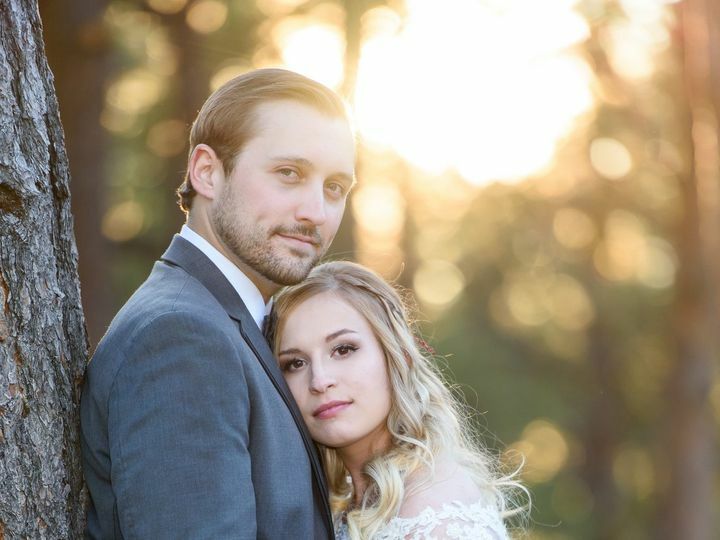 We had the pleasure of working with Tyler at our wedding as our photographer. 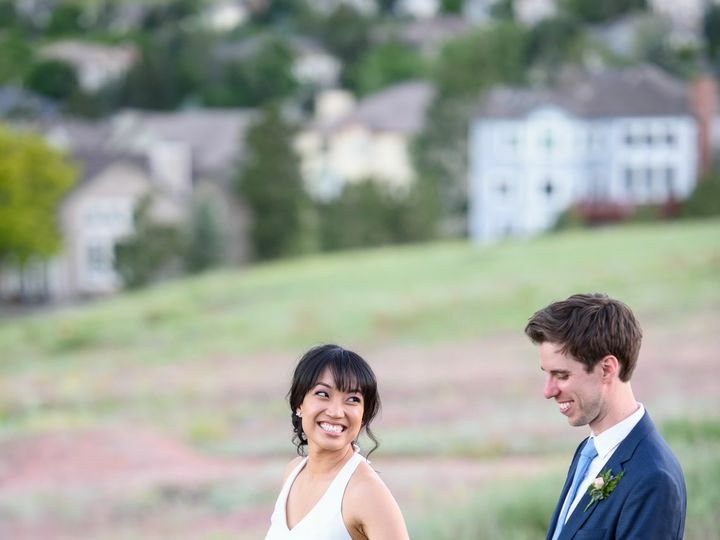 He made the day seem less as well as enjoyable. 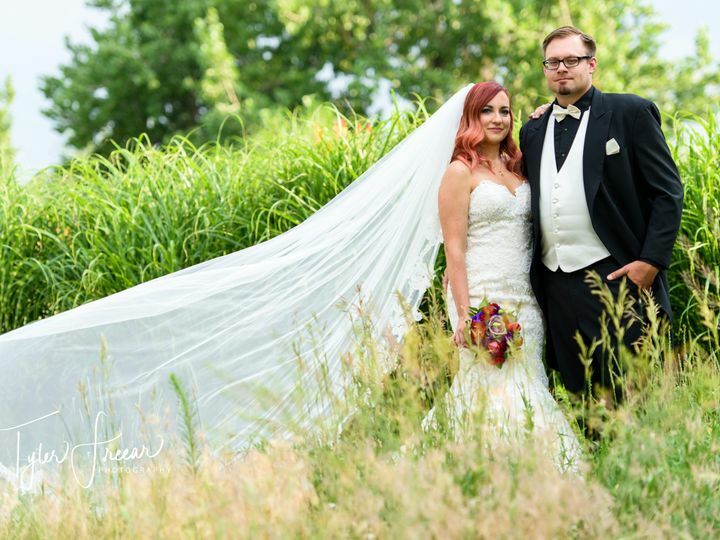 The night of our wedding he had already sent us a few pics from our ceremony that happened earlier in the day. 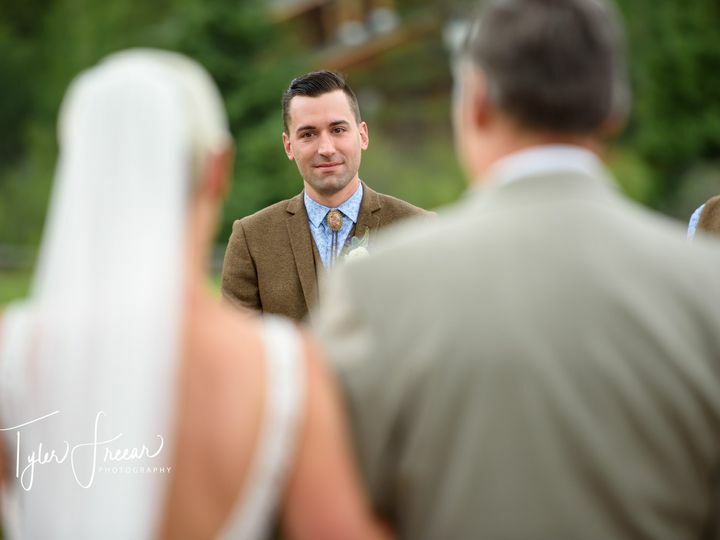 He was not pushy towards any package or even pressed us to make a quick decision. 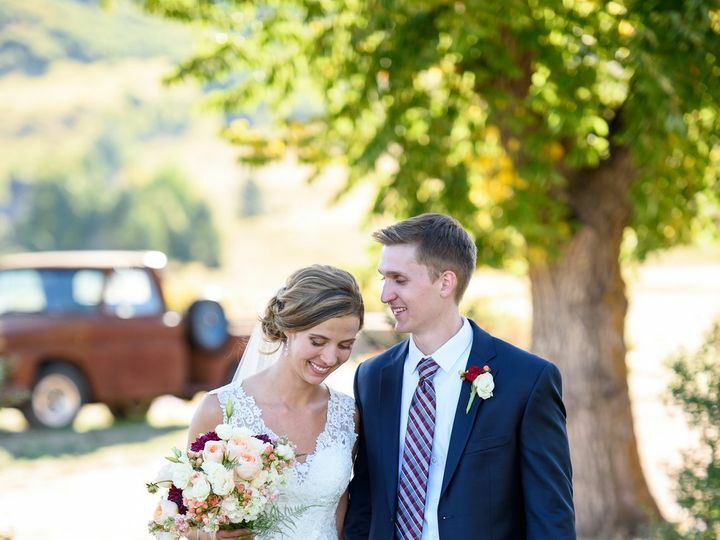 Living out of the state he’s based in, he made phone conference calls around our schedule which we greatly appreciated as well. 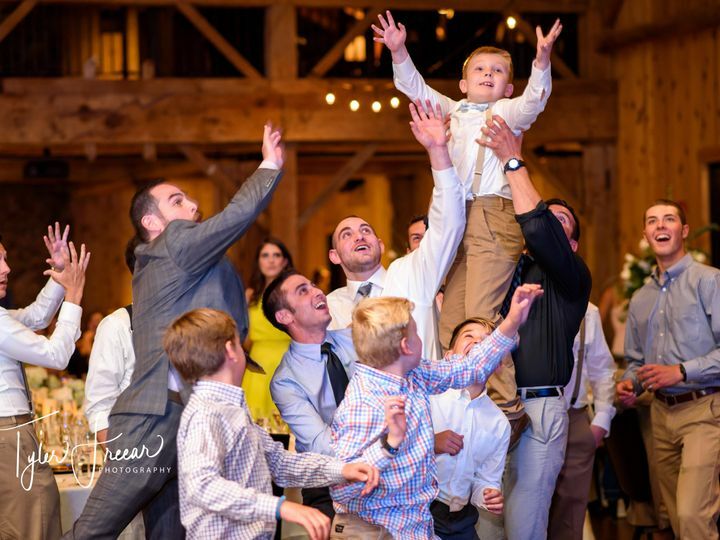 Tyler I give 5 stars across the board.